The Marvel Booth At C2E2 2013! 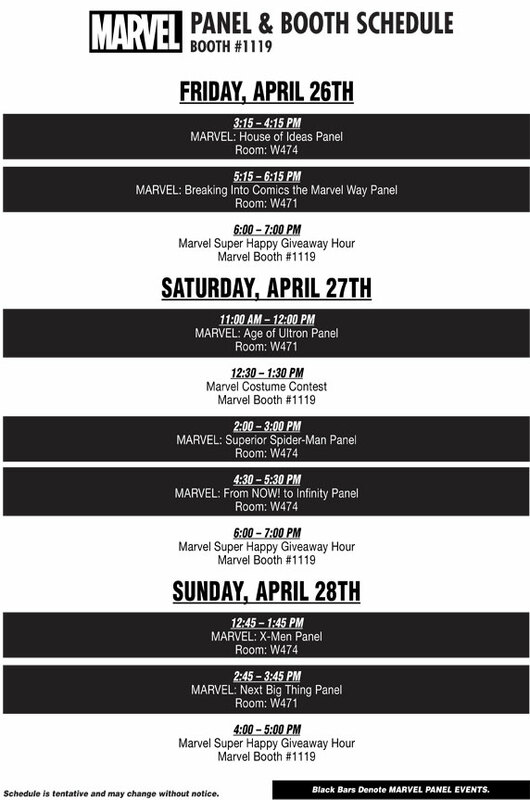 Here’s a press release and some more info about what Marvel has planned for this weekend! The Marvel Booth At C2E2 2013: The Only Place To Meet Creators And Win Prizes!